Josh has been working as a personal trainer since 2000. 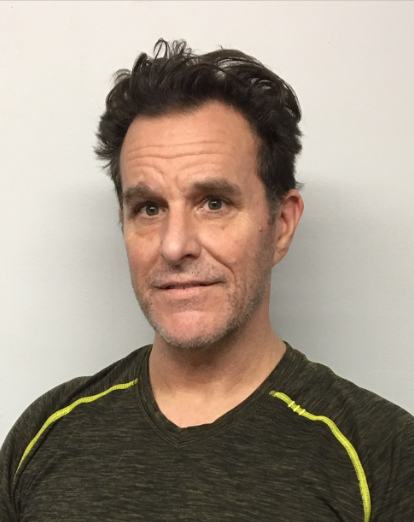 Although he is experienced in training people of different ages and fitness goals, including people recovering from injury, he specializes in body fat reduction while increasing lean body mass for visible results. A professional trainer since 1994, Dan has held certifications with national organizations, ACE, AFAA, as well as many regional certifications. He is focused on technique and specific isolation of posture, balance, and form, to create long term health changes as well as esthetic. 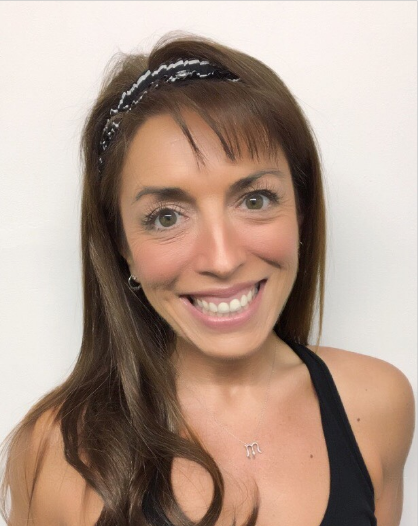 Michelle has been in the fitness industry over 20 years, teaching yoga, barre and personal training. She gives a well-balanced workout and works with clients of all ages and fitness levels, even people over the age of 75. Paul started training in 2010 and is NASM certified. He enjoys working with people new to fitness, but have a drive to lead more healthy, active lifestyles. Jerome is an ACE certified trainer. His philosophy is to focus on continual lifelong learning and to enhance the well-being of his clients by empowering them with knowledge, skill, support, and guidance in order to help them on their journey for a healthier life and better future.